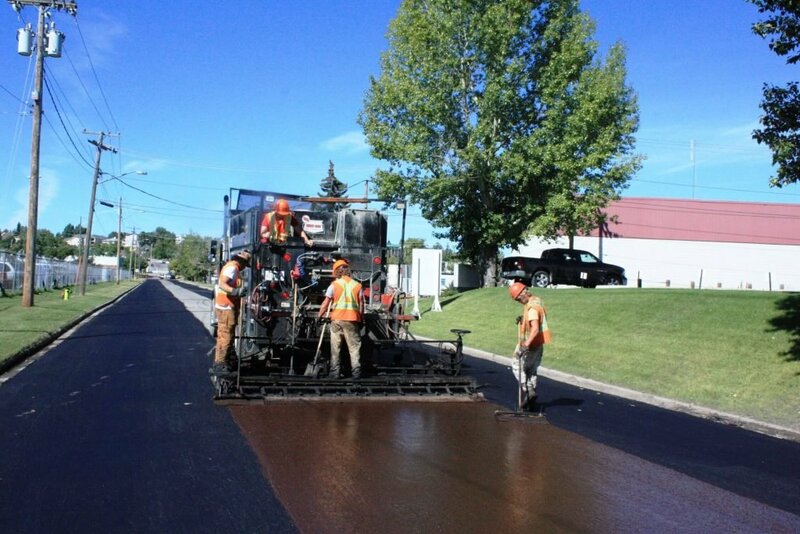 West-Can Seal Coating Inc., a division of the Arnill group of companies, is a fourth generation family owned road construction company. 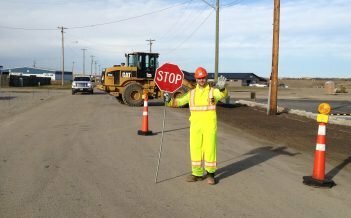 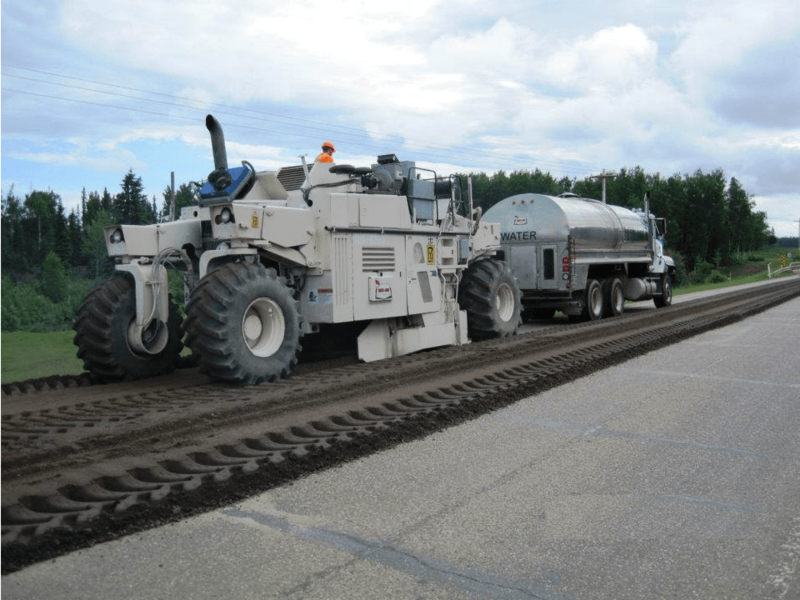 West-Can has been specializing in road building, custom energy services and the preventative maintenance of asphalt roads in Western Canada since 1986. 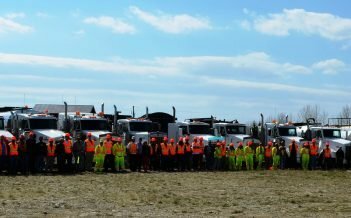 With a rich history stemming back to Dundalk, Ontario in 1946, the privately held company has expanded to a group of companies that are able to custom design construction solutions to suit our customers’ needs. 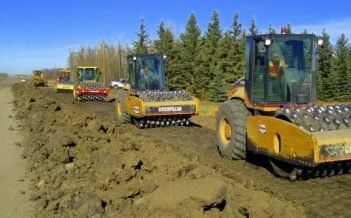 Located in Didsbury, Alberta, West-Can Seal Coating Inc. completes contracts across Alberta, British Columbia, Saskatchewan and Manitoba for both the public and private sectors. 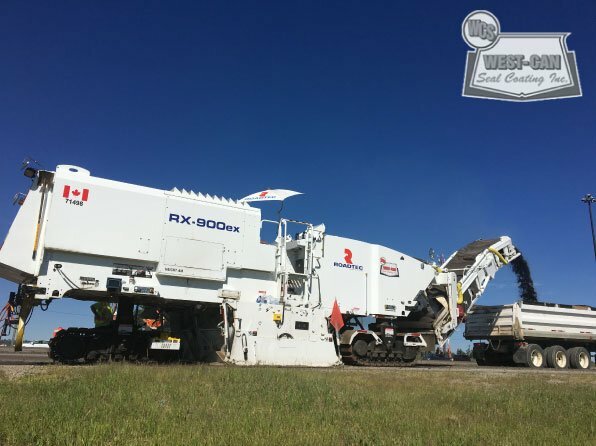 West-Can is committed to the concept that early, cost effective solutions can save the owner time and money. 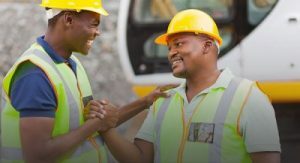 We take great pride in our experienced and dynamic team. 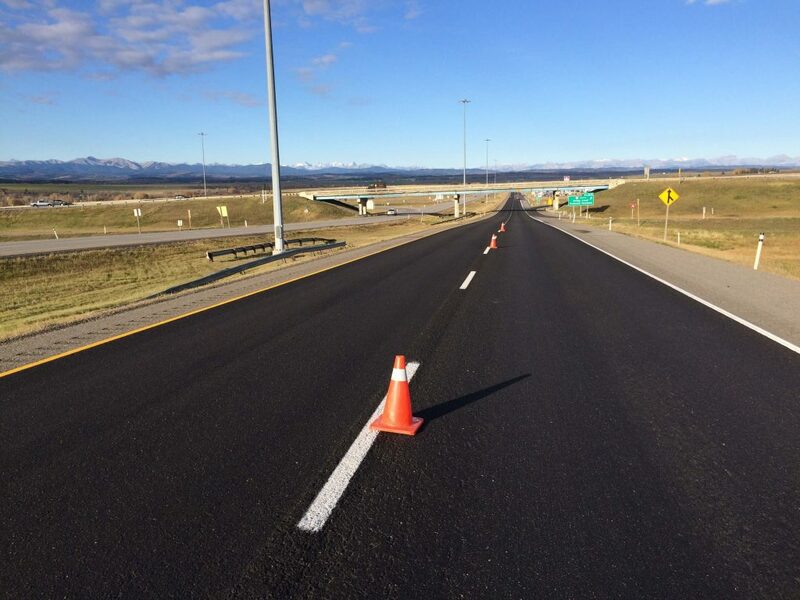 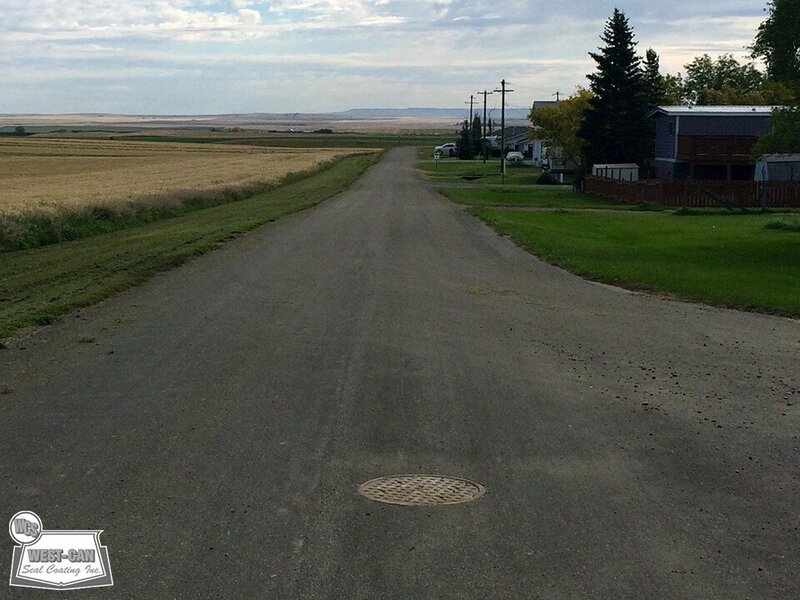 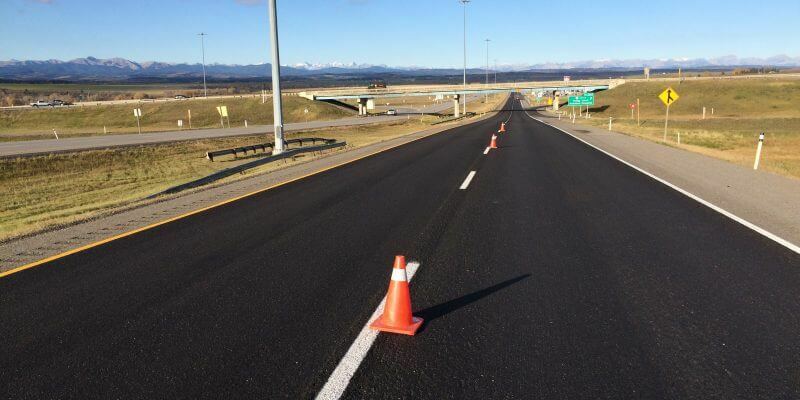 Recognized by CanQual, IS Networld, ComplyWorks and all of the major Prairie Provincial Safety Associations, our team has the ability to custom design solutions to suit any road in Western Canada. 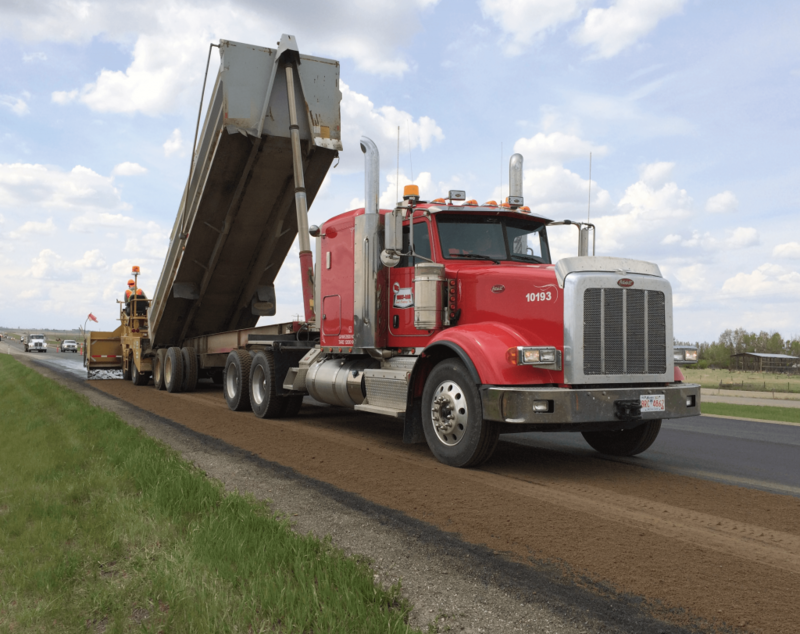 Over the past three decades, West-Can’s mission has been to build long-term, trusting relationships with our customers by delivering innovative construction solutions and road preservation services that provide exceptional value. 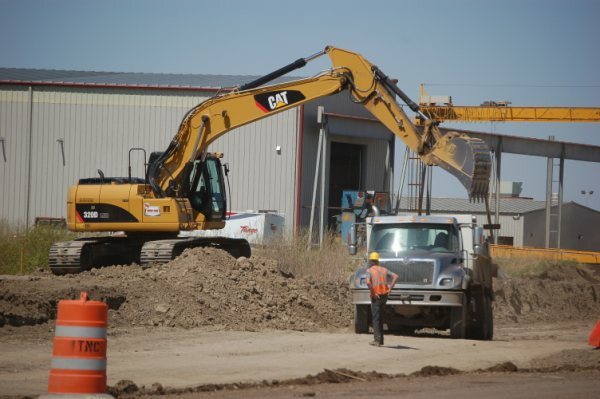 Our vision is to change the way you think about road construction. 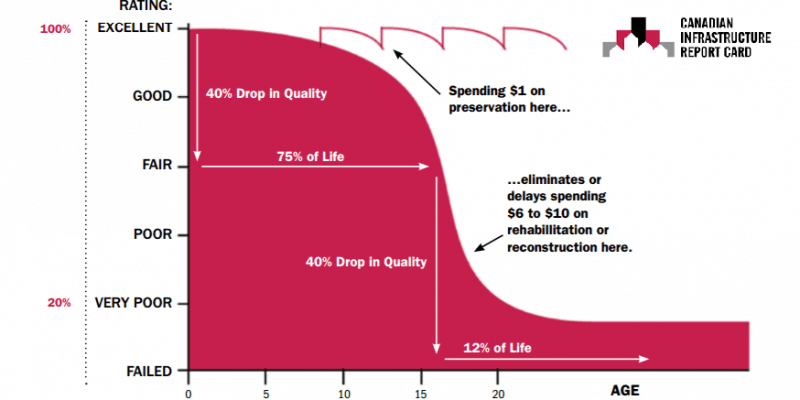 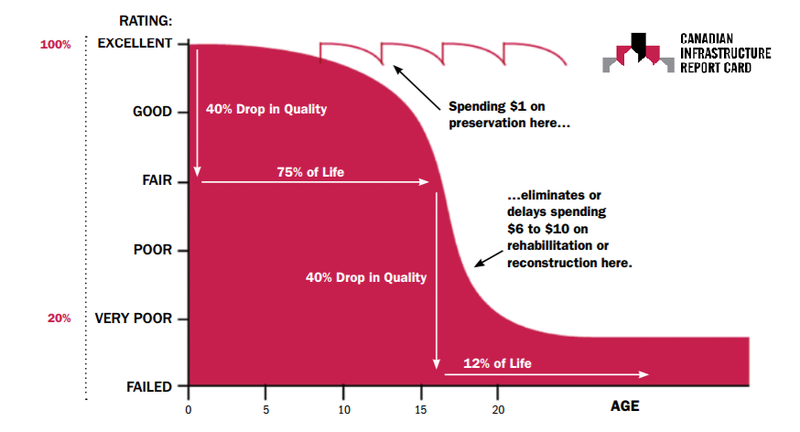 Design-build solutions and state of the art technologies, driven by family values, will help build a better tomorrow by using fewer non-renewable resources. 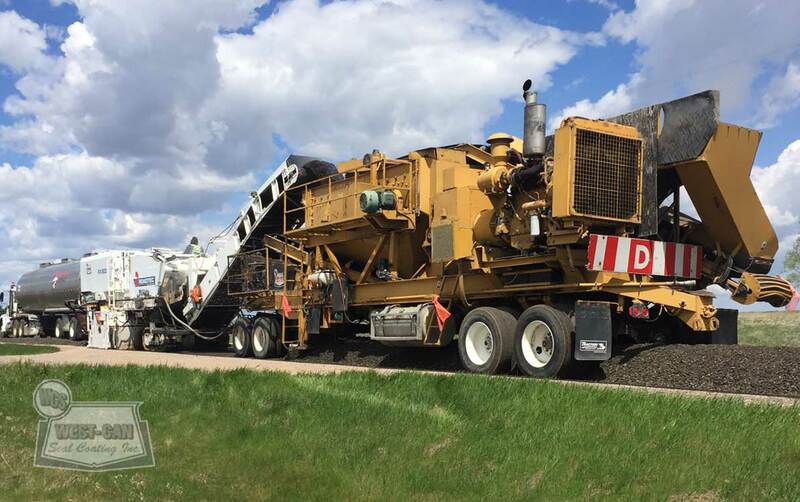 © 2018 West-Can Seal Coating Inc. All Rights Reserved.